For nearly a decade Miss Amanda Merriwether persists in an impossible dream. The object of her affections is heir to a dukedom; she, the daughter of a canal engineer, a man considered little better than a tradesman. 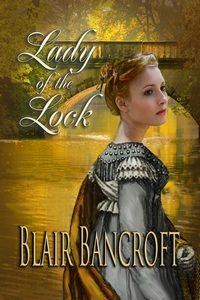 Her relationship with the Marquess of Montsale suffers enough blows to discourage the strongest will, yet even when she finally learns to spurn her long-time love, somehow a spark remains.